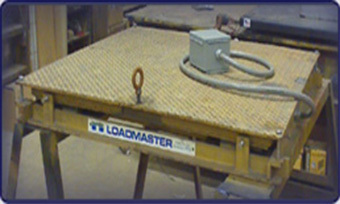 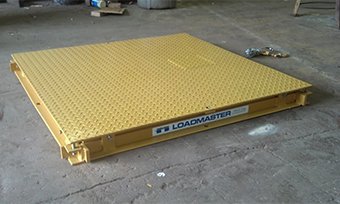 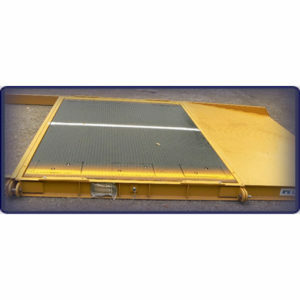 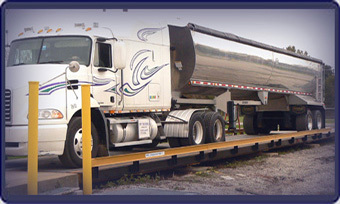 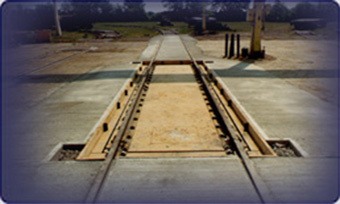 Holtgreven Scale and Electronics manufactures and distributes Loadmaster Industrial & Commercial Scales: Truck Scales, Industrial Scales, Crane Scales, Railroad Scales, Floor Scales, Coil Scales, and more. 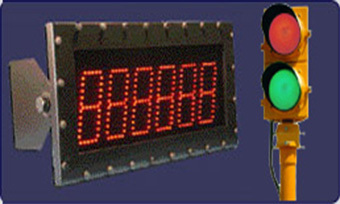 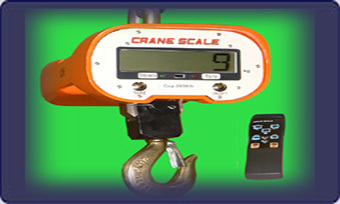 Holtgreven also distributes Scale Components, Digital Weight Indicators and Load Cells to pair up with your scale needs. 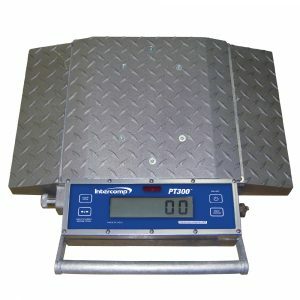 Portable Wheel Weighers For Rent!